Zephon current custodian, Giles Gilbert, sailed her from Shetland to Cornwall during the summer of 2016. 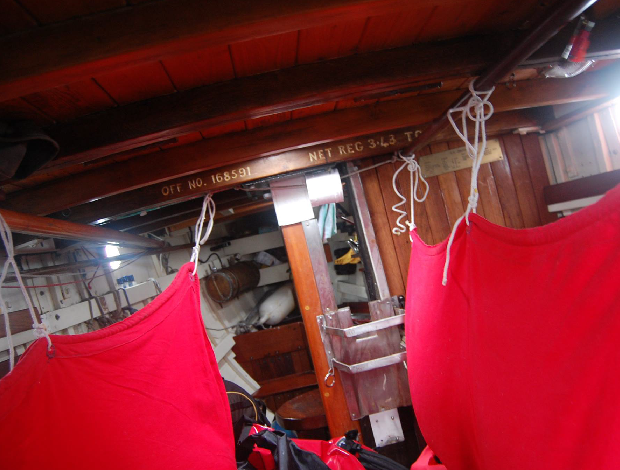 My favourite photograph from the voyage is one where the boat is leaning well over; some bright red and seriously big lee cloths have been rigged to cope with adverse conditions. 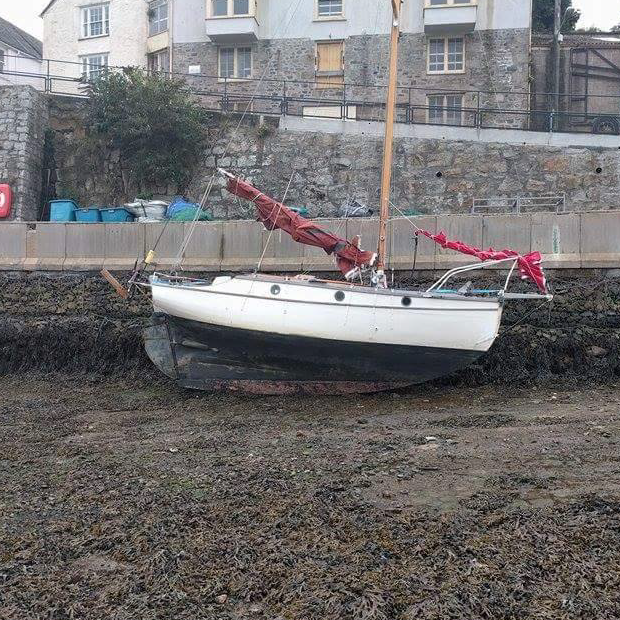 Having brought her back down south, Giles has put Zephon up For Sale with the Wooden Ships Brokerage, asking price £5,000. 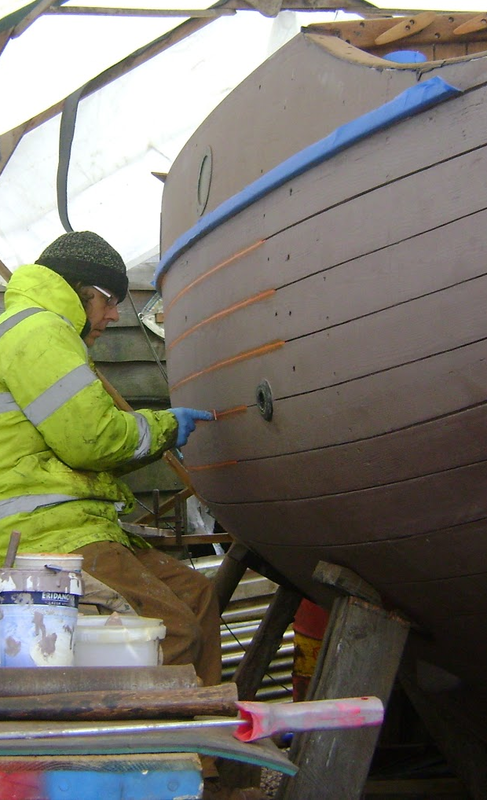 This Zyklon had a major refit in 2012, the details of which are available online in a blog written by Marc Chivers. In 2013, Marc had Zephon transported from Dartmouth to Shetland, where he and his family had moved to live and work.